Have you heard about the new TLS TV in Kenya? Well if you are looking for information on this TV, we have a detailed review including its origin, key features & specs, available TV models in Kenya and the latest TLS TV prices in Kenya. With price being the most determinant factor for Kenyans looking to buy TVs, one of the recommended cheap but quality TV you can buy is the TLS TV. Go Straight To TLS TV Shop! The TV has excellent features including quality picture, its digital, elegantly designed and offers incredible multimedia support. 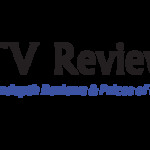 So far the TV has garnered positive reviews among Kenyans who have embraced it. TLS 22 Inch HD LED Digital TV See Price! TLS 24 Inch HD LED Digital TV See Price! 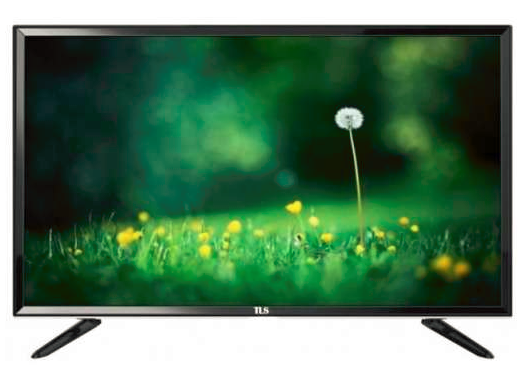 TLS 32 Inch HD LED Digital TV See Price! TLS 32 Inch HD LED Digital Smart TV See Price! 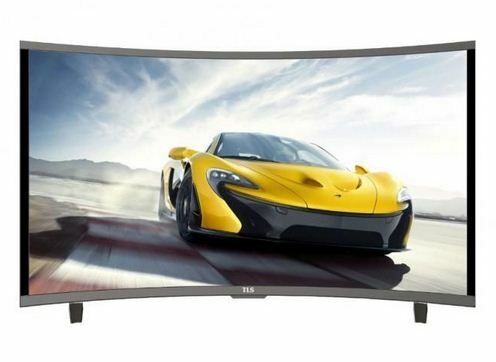 TLS 32 Inch HD LED Digital Curved TV See Price! 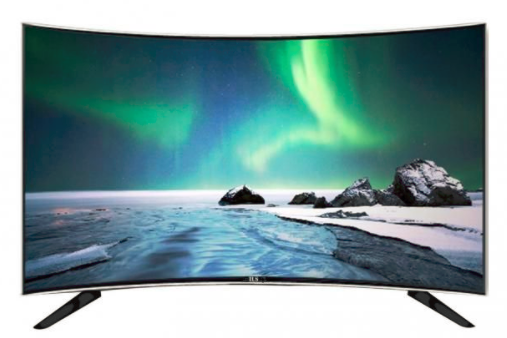 TLS 55 Inch HD LED Smart Digital Curved TV See Price! So who is TLS TV manufacturer? And what is the country of origin of TLS TV? TLS which stands for ‘The Lucky Star’ is manufactured by TLS International, based in Guangzhou China. The company states that the driving force behind the creation of this TV was to produce a low budget but quality TV. Their main target market is Asia, Middle East and Africa. It first appeared in the Kenyan market in 2016, the TV was initially priced at KES 15,000 for the 32 inch TV model. Due to increased demand, the 32 inch TV model now retails at around KES 18,000. You can refer to the current TLS TV prices in Kenya. All TLS televisions are impressive high definition TVs with above-average picture quality, clarity and deeper blacks. This is because they have local dimming that improve their contrast as well as other features like high brightness and large color volume. In addition, they have low input lag, good viewing angle, refresh rate and low motion blur that makes them ideal for gaming and sports. When it comes to design, the TLS TV are elegantly designed with an attractive bezel and slim frame. The TV’s rear is metallic and has screws throughout the body that hold the TV tightly together. It has only one Velcro strap at the bottom (for cable management). The bezel allows for the TV to be place in a flat surface like TV stand while its slim frame enables easy wall mounting. Another interesting feature of a TLS TV is the ability to handle good motion. It has a very fast response time that leads to very short trails after fast-moving objects. Unlike other brands, it does not use PWM to dim its backlight. Therefore it has very smooth motion. You can also enjoy watching your favorite movie from your Blu-ray player although minor judder may be experienced when the movie is watched from an HTPC or cable. Fortunately, this is not an issue as very few viewers notice it. TLS TV models offer very convenient ways to link all your smartphones, tablets and other compatible mobile devices using Bluetooth, Miracast, HDMI, VGA, and USB. That way, you can connect all your media devices effortlessly and quickly. All these ports are found on the right side of the TV’s panel. This position makes hooking them up very easy. One important factor to consider when buying a TV in Kenya is multimedia connectivity. Never buy a TV that has no USB and HDMI ports as most multimedia devices mostly use these ports. Some high end TLS models have smart TV capabilities. These TVs are able to connect to the internet as they have Wi-Fi and Ethernet capabilities. With these capability, you can access major entertainment websites like YouTube, Netflix, daily motion, and Hulu and social media platforms like Facebook, LinkedIn, Twitter, and Instagram. In addition, they comes with Mozilla Firefox browser that enables you to sync with an Android smartphone. This allows you to send videos, photos, and other media to the TV from the browser via your smartphone. It works just like Google Cast. They also use a quad core processor that makes the TV three times faster than a standard TV. This allows multitasking, fast application download, VODs streaming, loading web pages, switching between content (one can work/open multiple applications at the same time), seamless sharing of media between devices, and enhanced motion clarity. The TV is energy efficient which makes it the most suitable in Kenya as people seek ways to reduce the high cost of electricity. The TV uses 40W compared with about 111 Watts for standard non energy efficient TVs. One reason for this is that the TV uses LED backlight that reduces power consumption. Additionally, it has a sleep mode where it automatically shuts down if not used after sometime. Combined with TLS TV prices in Kenya which are already pocket friendly, you will definitely make more savings with this TV. Any TLS TV in Kenya is digital. This means you can view free to air local channels for free, all you need is to connect your TV to an antenna. In Kenya, they are over 50 free to air local channels under the brand name Signet. Most watched TV stations in Kenya are in signet.